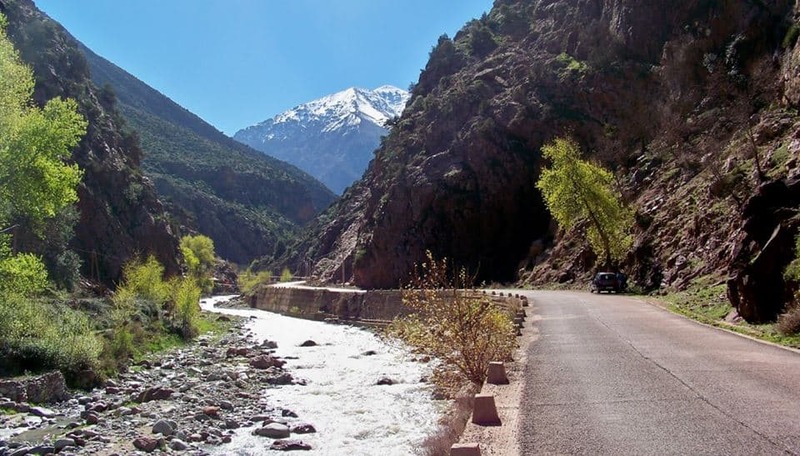 Our day tour to Ourika Valley, in the Atlas Mountains, will ensure that you have a full-day of sightseeing. 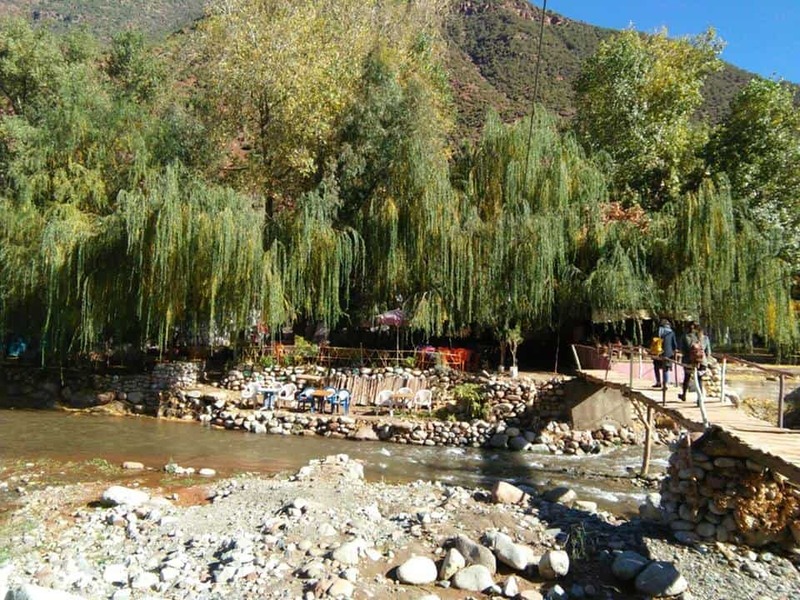 On the way to Ourika, you will have mint tea with a Berber family and learn about their culture. 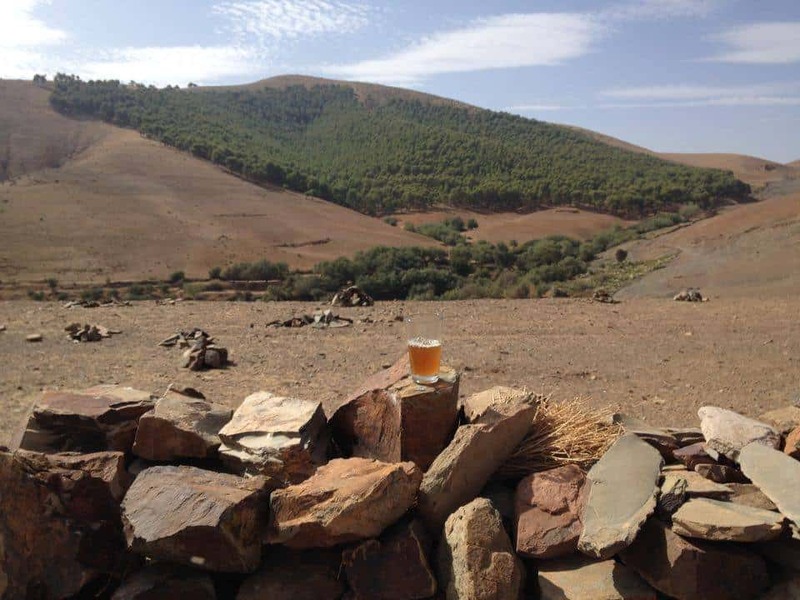 For sports lovers, a quad bike or a dune buggy ride through the mountains can be arranged. 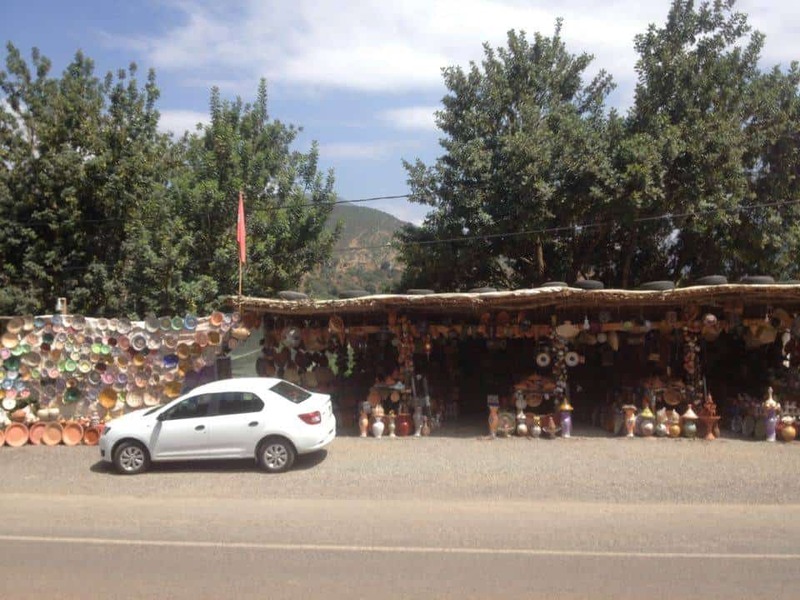 There are also camel rides available and plenty of opportunities to stop along the way to view rug co-operatives and shops selling pottery and other handcrafts. You will also have the chance to hike to the waterfalls (there are 7 waterfalls at 7 levels), so this is definitely a tour for trainers. Alternatively, you may wish to forgo hiking and have lunch at one of the many restaurants by the river. Whatever you decide to do here, one thing is for sure, the beautiful scenery, the flowing river and the waterfalls will awaken your senses. Enjoy lunch by the river. 17:30 drop off in Marrakesh.